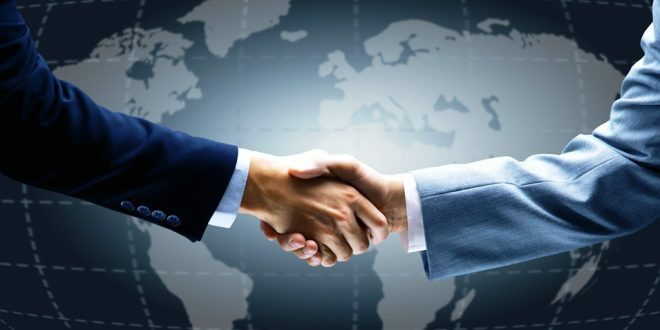 By both countries this expanded preferential trade agreement (PTA) has been signed under which they have agreed to reduce or completely remove duties on many trade items. To the Indian exporters Chile was providing duty concessions on just 178 trade items earlier but now to 1,798 goods, this has increased which include agri products, chemicals, pharmaceuticals, plastics, textiles, apparel, iron and steel items, copper machinery. On 296 items to Chile exporters India was offering preferred duty concessions earlier and now on 1,031 products like meat items, fish, vegetable oil, processed food, pharma, plastic, and pearls will give the concessions. From both the sides with this increase in concessions on the number of items about 96% of the trade between the two countries has been covered by this agreement. With a large number of concessions this expanded PTA will be benefiting both sides, told by a statement from the Commerce Ministry being offered by the two countries on a large number of products which will boost the trade. In the LAC region the fourth largest trading partner of India is Chile which is preceded by Brazil, Venezuela, and Argentina. As 88% of imports from the country by India are of copper, so Chile has been a favorite in bilateral trade, said by the statement.